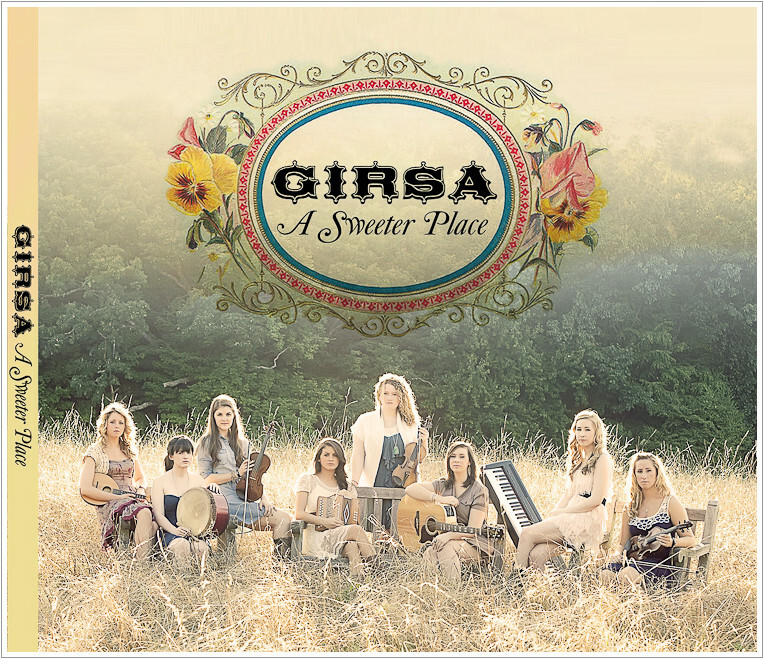 A Sweeter Place ~ Girsa | My first CD cover! 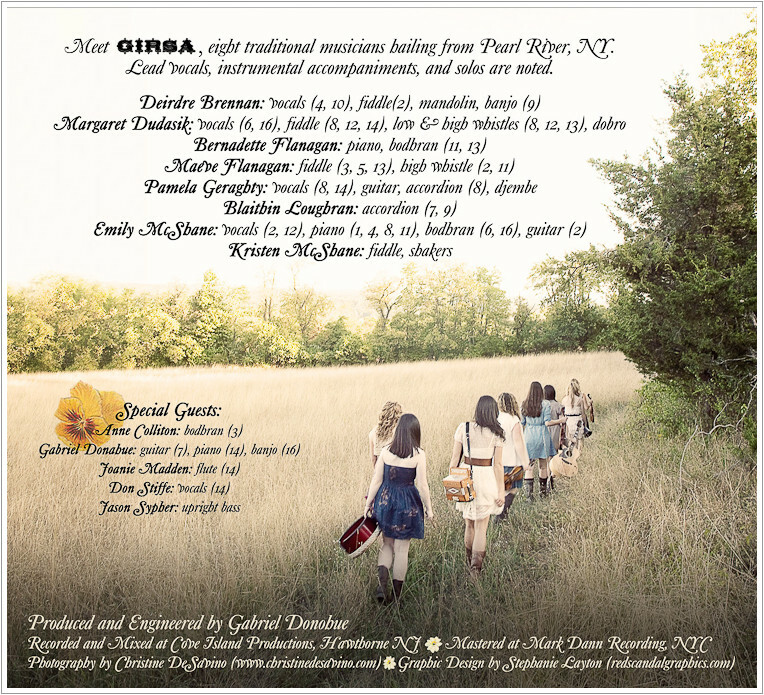 Meet Girsa ~ eight beautiful and talented young women who play traditional Irish music. 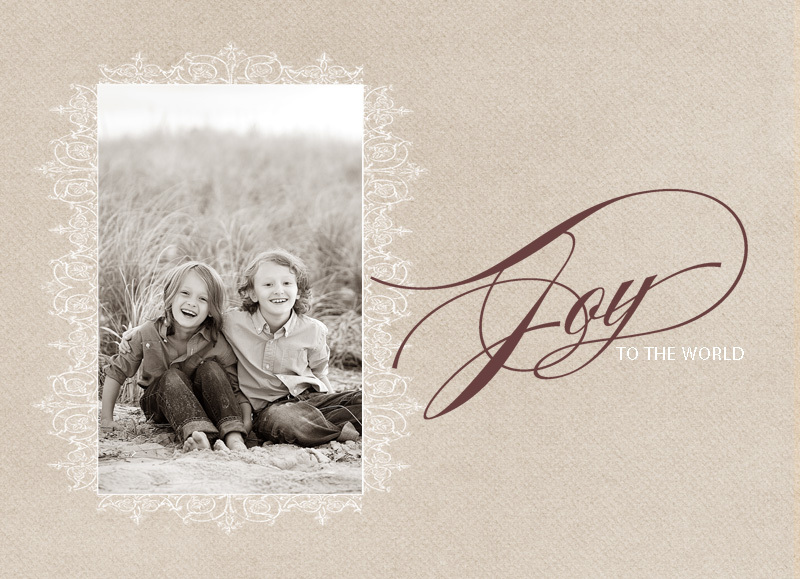 Fun, energetic and down to earth, they were a delight to work with. From our first concept meeting to the final session, these women were filled with enthusiasm and humor…and I love that! Not to mention, they didn’t mind trudging through thigh-high wheat fields with their instruments in tow. But the best part for me was the impromptu jam session in the field while I was setting up my shots. Picture listening to the lively and joyful sounds of Irish music in a beautiful sun-kissed wheat field. Spectacular! As a child, I grew up spending my summers on Long Beach Island. I have so many special memories of being with my family at the shore, spending endless hours in the ocean while my dad watched me vigilantly, building sand castles with my brother and playing “kadima” with whoever was up to the challenge! 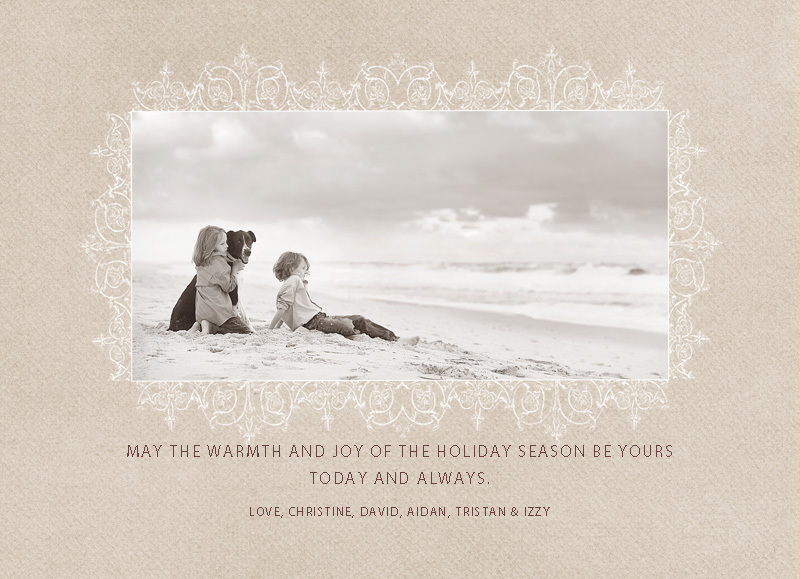 Here’s your chance to capture special beach memories of your own family to be remembered and enjoyed for a lifetime…. I am offering beach sessions at the end of this month, from Sunday, June 27th until Tuesday, June 29th and also next month from Friday, July 23rd until Saturday, July 31st. I offer 2 sessions per day, one in the early morning and one in the evening. 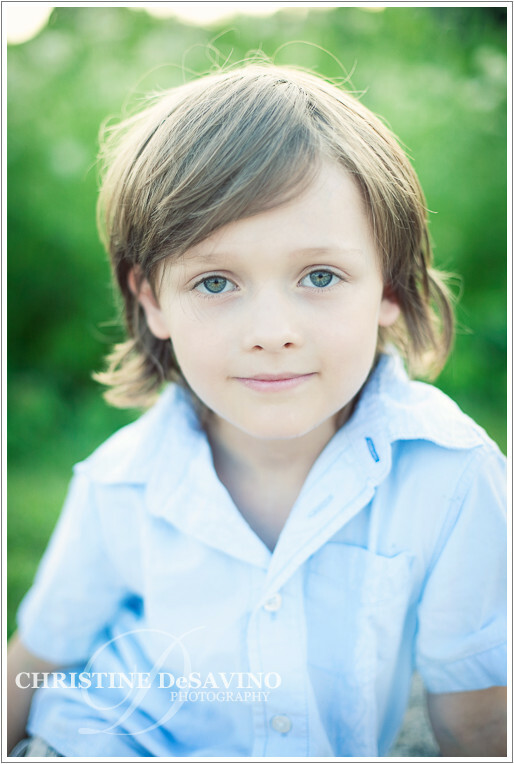 We can shoot at your own local beach, at the bay, or at the beautiful Barnegat Lighthouse on the northern tip of LBI. For a limited time, I am offering a special $150 savings which includes: $50 off your session fee and a $100 print credit to be applied towards your order! 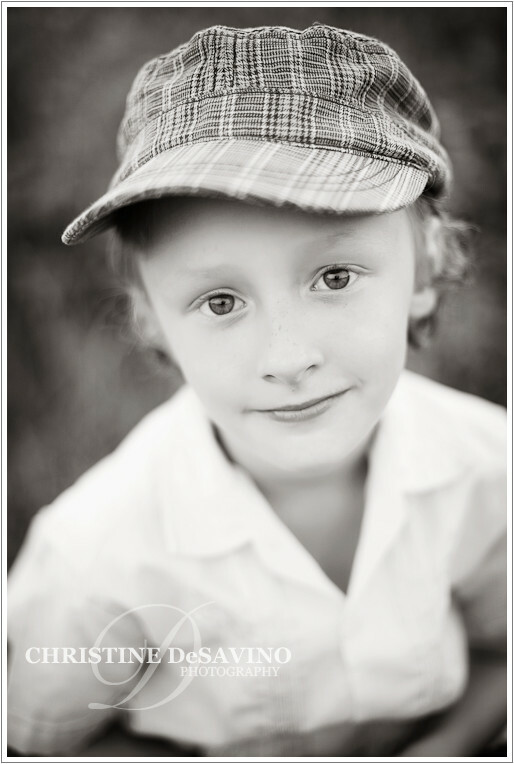 Sessions subject to availability; minimum print purchase applies. I’ve always preferred big dogs…little dogs were yappy, and I figured you might as well just get a cat (ok – I’m KIDDING!) But a couple of weeks ago, everything changed; I fell in love with a Yorkie! My family and I went up to New Haven, Connecticut to visit some good friends and we met this latest addition to their family. Her name is Luna. We brought our dog, Izzy, who is 10 months young with lots of puppy energy…and BIG! She might have been a little overwhelming for this little lady at times, but all in all the dogs did pretty well together. My kids loved Luna and are already talking about getting a second dog…and I’m seriously thinking about it. What’s one more mouth to feed? Bear Mountain has some of the most spectacular sunsets and best vistas in our area. 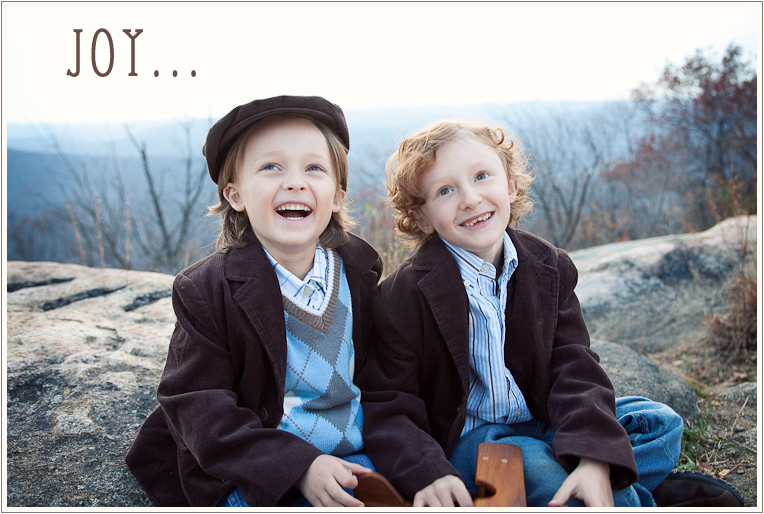 On this beautiful 70º Sunday in November, we thought we’d dress the boys up and head there for some Christmas card photos. The thing is, we left a little late, almost missed the sunset AND realized our gas tank was on empty (I mean, empty) half-way up the mountain. Did we turn back? Heck no! We had light to catch! About 15 minutes worth. The pressure was on and here’s a bit of what we got…. The happy ending… we coasted all the way down the mountain (in neutral) til we found a nearby gas station. There we rewarded ourselves with ice cream and chips! Here’s my 3 year old down the shore…need I say more??? The Call of the Ocean. Tris at Long Beach Island, NJ.